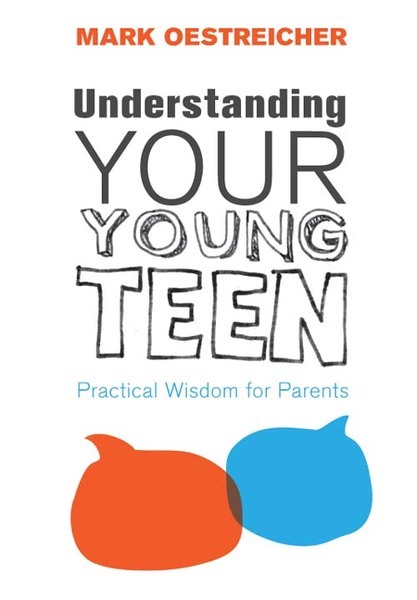 Understanding Your Young Teen is a book on early adolescent development for parents of young teens and pre-teens. Parents of young teens will 1. Gain an understanding of the unique and not-always-obvious realities of early adolescent development. This new understanding can greatly enhance parents’ patience, parenting approaches, and relationship with their child. 2. Review the developmental uniquenesses of the young teen years. Most parents don’t fully appreciate the changes that are taking place in their teens bodies, minds and relationships. This resource will give them a solid understanding of those areas. 3. Explore new research and cultural changes. Parents will get a better understanding of the changing landscape of teen culture and see how much as changed since they were young teens. The bulk of the book will be based on the first half of: Middle School Ministry. The developmental chapters will be re-written for parents, and will not only include the developmental issues themselves, but the practical implications for parenting and living with young teens. A strong pro-young teen bias will permeate the book, as my affection for young teens and conviction that this age is a great opportunity for faith formation will be woven through all chapters. While the book will be based on research and experience, the tone will be conversational, from one parent of young teens to others. First-person tense will be used throughout, along with examples from my family and extensive involvement with young teens.